Since many borrowers struggle to pay their mortgage each month in any economic climate, it is always beneficial to refinance a mortgage if borrowers can reduce their interest rates and monthly payments. However, borrowers with great credit histories and scores typically are the beneficiaries of low-interest rate environments when they refinance, especially if they can convert variable rates into lower fixed interest rates. 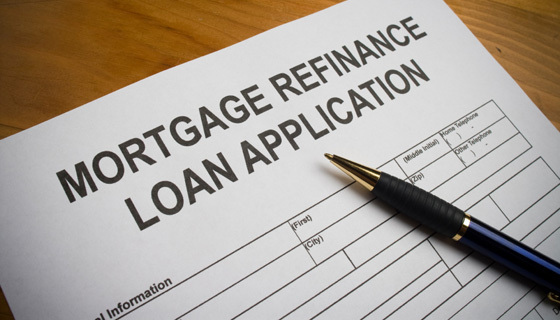 Borrowers trying to refinance their mortgages with less than perfect credit histories or poor credit scores may find it difficult to refinance into lower rates, says Kuba Jewgieniew. A good rule of thumb for borrowers with less than stellar credit is to obtain copies of their credit reports from one of the three U.S. credit reporting agencies: TransUnion, Experian and Equifax. For a small fee, the reports provide an accurate and up-to- date credit score along with current and past payment histories and any current collection accounts. Once borrowers obtain their credit reports, they can use their credit scores to compare banks and mortgage companies offering certain interest rates on refinances based on credit scores. Many mortgage refinance approvals are credit score driven, which means the better the credit score (usually 720 or higher), the lower the interest rate and payment terms. < Moving Home? You May Find Some Hidden Treasures!